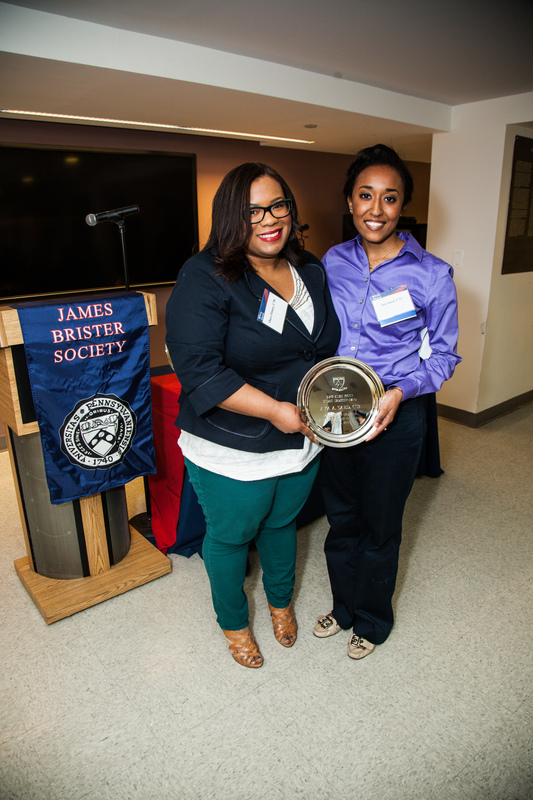 Last Friday was the James Brister Society’s 18th Annual Student and Faculty Leadership Awards Reception held at Du Bois College House. 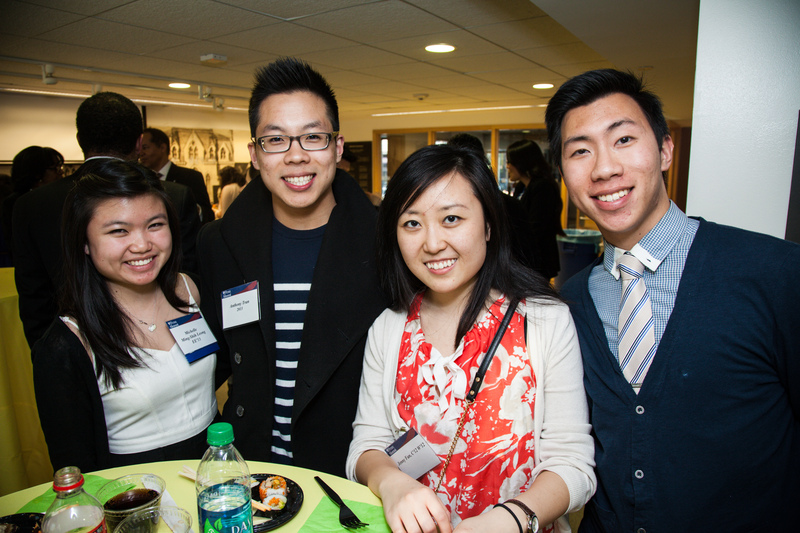 The event honors faculty and students who exemplify excellence, leadership, and commitment to diversity at Penn. Grandparents, parents, siblings, and friends of the awardees came from near and far, some by airplane, to take part in the celebration. A surprise performance by Penn Masala got the night started. The presenters often knew the awardee well which made for many lovely and sometimes tearful speeches. The winners’ acceptance speeches were equally touching, with students acknowledging the important role played by their family, friends, and Penn’s Cultural Centers in their experience at Penn. This year, the student recipients were Lisa Doi, C’13, Angel Contrera, W’13, Dawson Kaaua, WG’13, Aya Saed, C’13, Michelle Ming-Shih Leong, EE’13, Spencer Stubbs, NU’13 and the faculty recipient was Dr. Salamishah Tillet, an Assistant Professor of English and Africana Studies.Named after the first person of color to graduate from the University of Pennsylvania in 1881, the James Brister Society is comprised of alumni leaders who seek to improve the quality of the campus experience for students, faculty and administrators of color. 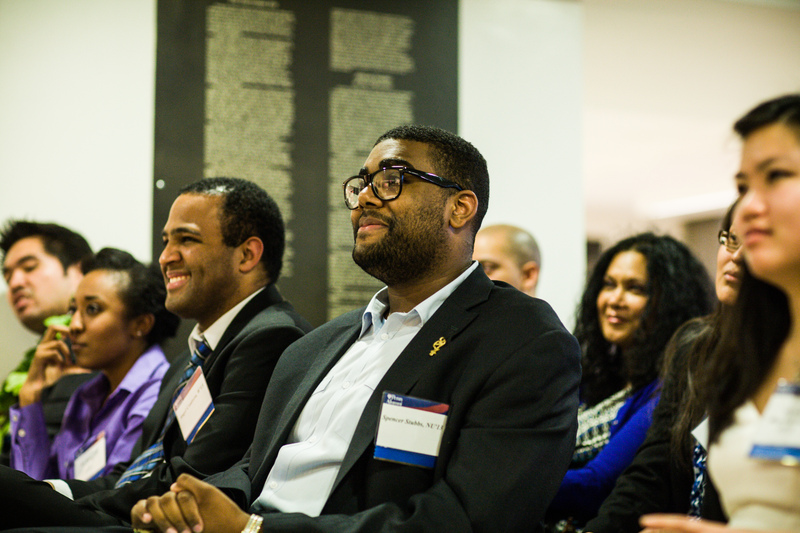 The faculty member and six student winners were selected from among a slate of candidates by the alumni boards and steering committees of the Penn Alumni Diversity Alliance. Each winner is presented their award by an alumna/us. As one of the hosts of this event, I was technically working. But it hardly felt like work to be part of such an affirmative and special evening. Enjoy the photo gallery recap below. UPANN Student Award Winner, Michell Ming Shih Leong with Jenny Fan and Friends. BAS Student Award Winner, Aya Saed, C’13 with Onyx Finney. 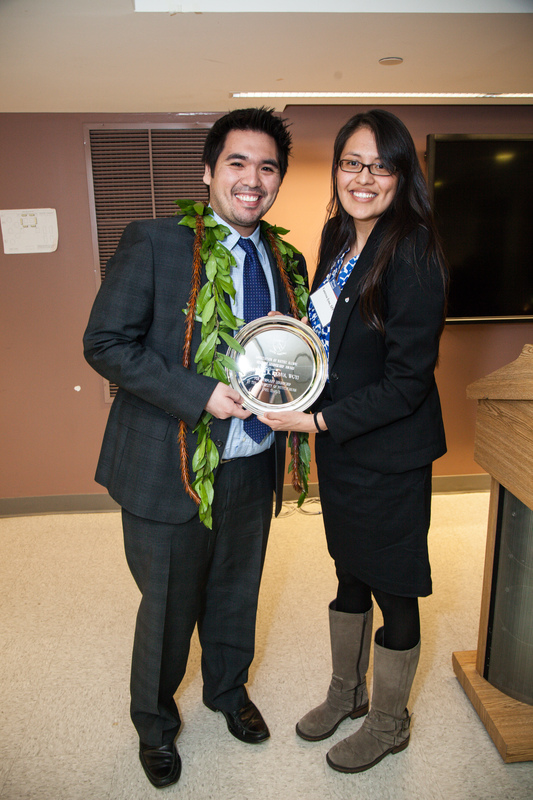 ANA Student Award Winner, Dawson Kaaua, WG’13 with Vanessa Iyua. 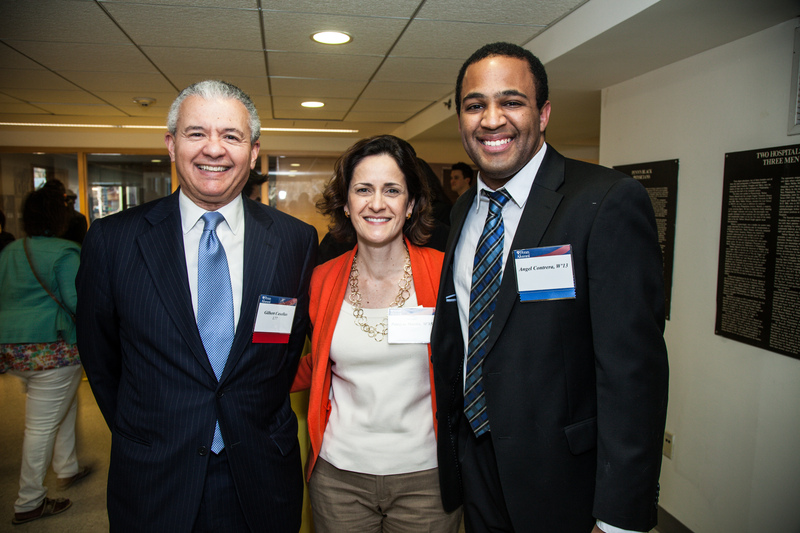 ALA Student Leadership Award Winner (on the right), Angel Contera,, W’13 with Patricia Martin and Gil Casellas. Spencer Stubbs (center), NU’13, about to receive the Penn GALA Award.